LaShaunda's sister Takia fell so ill from Lupus, that she was unable to walk her take care of her children. LaShaunda would have liked to be able to afford to take time off of work to take care of her during her epidsode. 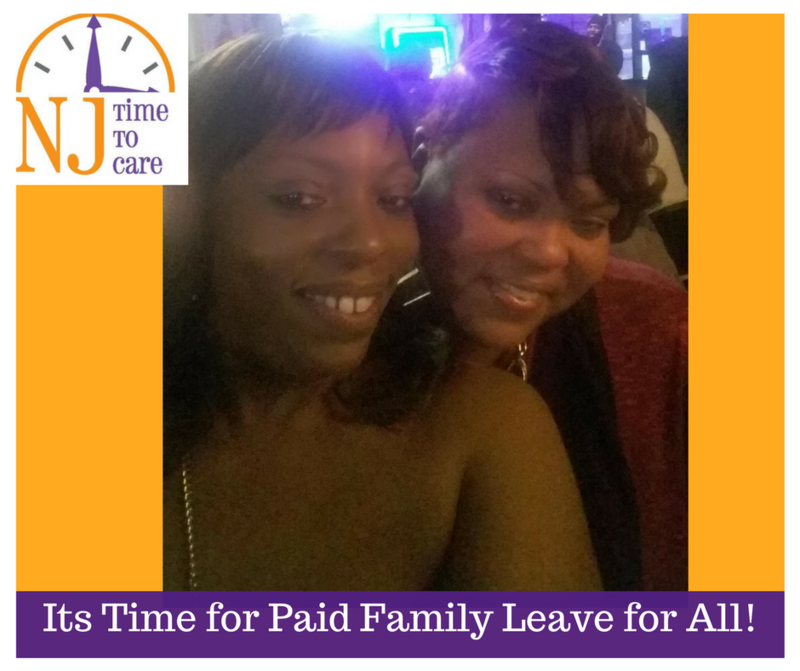 But siblings are not covered under the NJ Family Leave Insurance program so she would not qualify for the benefit to take leave to provide her sister with care. This, despite paying into the program!